Lt. Gov. 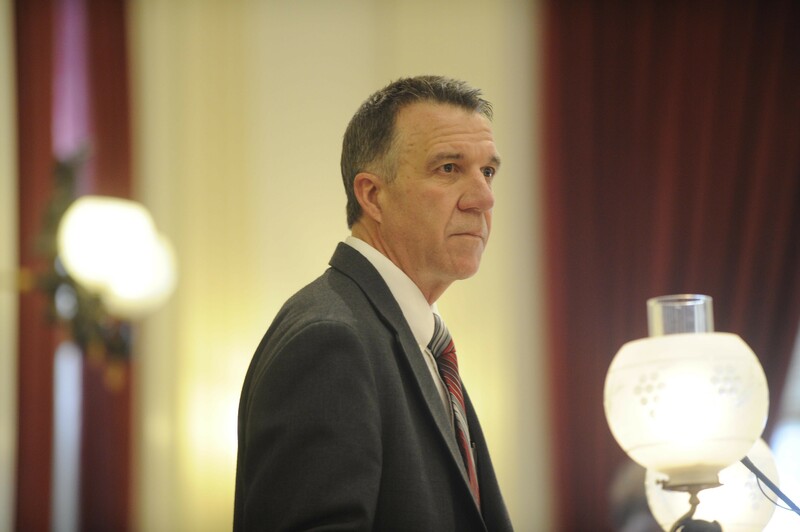 Phil Scott may be among the few Republicans in the country cheering Thursday's decision by the U.S. Supreme Court in King v. Burwell. That's because the court's 6-3 vote preserves Vermont's option to abandon its troubled health insurance exchange, Vermont Health Connect, in favor of the federal exchange or a federal-state hybrid. For a year and a half, Scott has urged Gov. Peter Shumlin to make such a move, but the Democratic governor has warned that a different outcome in the King case could have jeopardized the federal subsidies that make other systems viable. Like other states that operate their own exchanges, Vermont was never at risk of losing the federal subsidies that make its health plans more affordable for those with low and moderate incomes. But the three dozen states that use the federal exchange and the three that use a hybrid — Nevada, New Mexico and Oregon — were in such danger. Scott and other Vermont lawmakers have urged Shumlin to consider a hybrid exchange, among other options. Despite Thursday's ruling, the Shumlin administration says it continues to believe that improving Vermont Health Connect is the state's best option. "The problems with moving to other solutions are several," says Lawrence Miller, Shumlin's chief of health care reform. "And while this makes the federal exchange something one could responsibly consider, it doesn't make it a better solution than completing Vermont Health Connect." For instance, if the state moved to a federal model, it would have to figure out a new way to provide state-sponsored subsidies to consumers. And it wouldn't mean an outright end to Vermont Health Connect: That system would still be used by those who qualify for Medicaid. "So far, every alternative we have reviewed would cost more and add complexity," Miller says. House Speaker Shap Smith (D-Morristown) agrees with Scott that the ruling is positive for Vermont. "In the end, it allows us to have options," Smith says. "If we can't make our exchange work and work in a financially sustainable way, it's good to know that there are other options that are out there." But unlike Scott, Smith wants to wait until October — the Shumlin administration's self-imposed deadline to fix Vermont Health Connect's re-enrollment processes — before deciding on the next course of action. "I want to see whether our exchange ends up working, and I want to see what the cost of our exchange is compared to what our alternatives would be before we make a decision," the speaker says.